I have been very busy lately working on my small business Naturally Kamdyn. Not only do we sell hair ties but have branched out to infant hair bands, earrings, necklaces, etc. 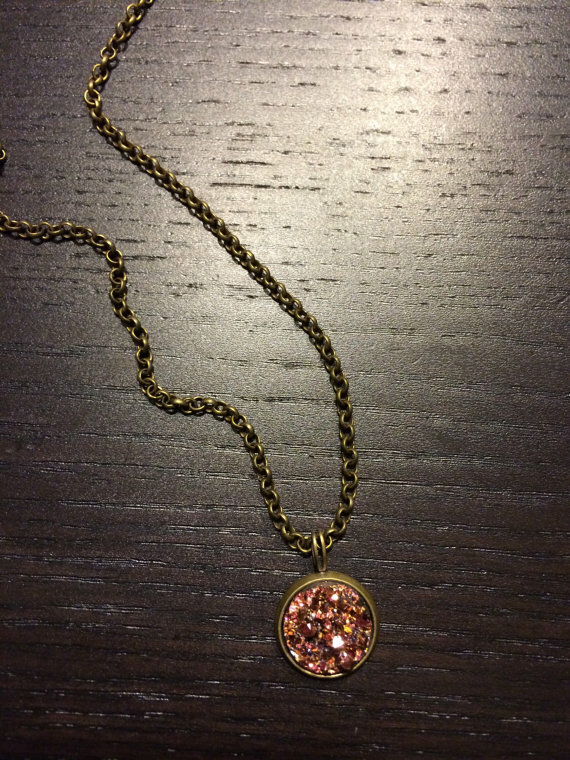 Check out the newest design of necklace from Naturally Kamdyn only $16.99 and is such a gorgeous color! If you want to purchase head on over to Naturally Kamdyn! Mention in the check out that you follow my blog for a special surprise with your order! 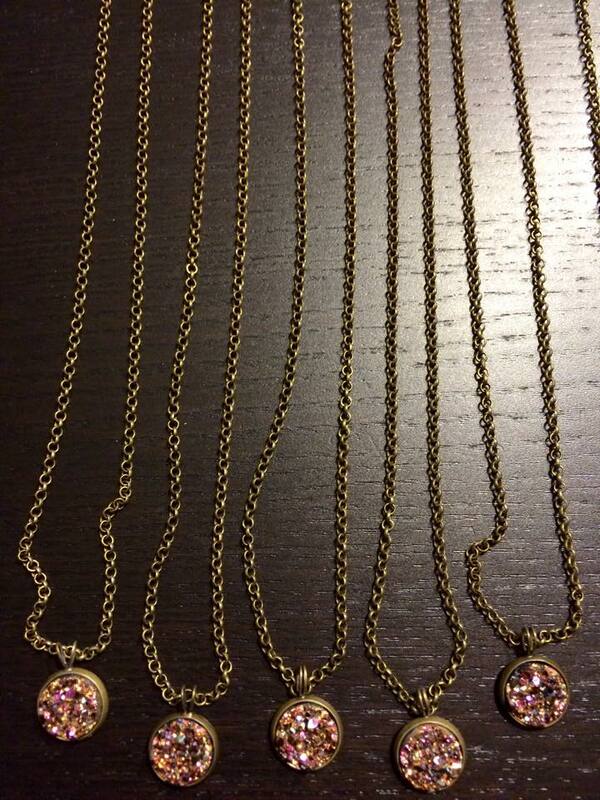 These necklaces would make a great Christmas gift, Sweetest day gift, or birthday present.